A few days old, I know… but it’s just too incredible to not post. I’m floored by this ‘stache. Some people, like myself, look ridiculous with a mustache. Others look amazing. Alexi is the latter. 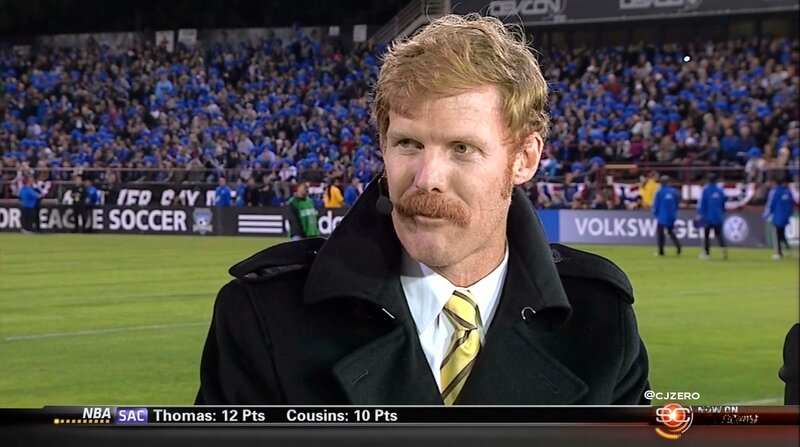 This entry was posted in Soccer and tagged alexi lalas, alexi lalas mustache. Bookmark the permalink.